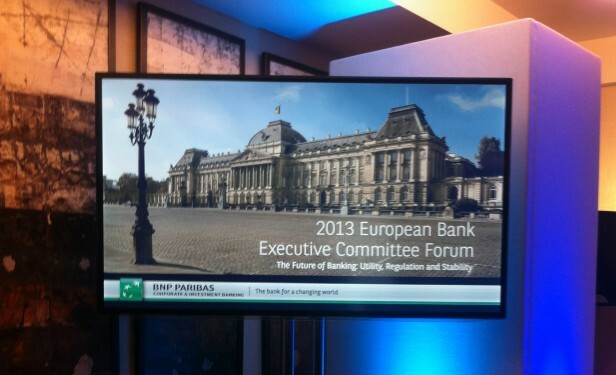 CPS provides audio visual equipment hire for conferences, concerts, theatre and corporate events. We guarantee the creativity and full technical support to put together cutting-edge video solutions for innovative and aesthetically pleasing shows. From creative solutions to audio visual and video equipment hire, CPS is well known for professional video equipment. Our vast range of technical equipment is designed to suit any type of event. From projectors and plasma screens, to vision mixing equipment and video recording and playback, our wide range of audio visual equipment, coupled with years of experience in the area, will meet any presentation needs you have. 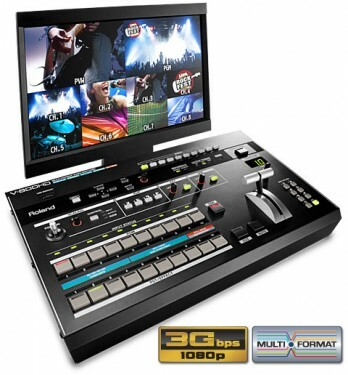 We are proud to stock products from the Roland range of video products. From SD to HD and computer/data formats, live production mixers and switchers need flexibility, control and quality; the Roland video mixer line delivers choices, ease of operation, superior quality and affordability. Our corporate clients can produce a professional audio visual presentation to hundreds of people with our high quality products and level of service. We would be pleased to advise you on the best solution for your needs; our service is bespoke to the facilities available your budget and requirements.